So I’ve been stalling on writing about RED TV’s new show clone of Ndani TV’s Officer Titus because someone discovered my Twitter and I’m not ready for any Twitter cliques and their fans to come and camp in my mentions because I had the temerity to speak about their faves. Been there, done that, twitter cool kids don’t play. Anyhow with the good folks at management sitting on my neck and trailers flying left and right, I eventually decided to get over my disappointment and apprehension and watch. I am already apprehensive because of the horrific blood bath of mediocrity that was The Shade Corner, a bloodbath of mediocrity that Accelerate TV continues to churn out every week because money cannot waste. I don’t want to talk too much, so let me just quote this ancient adage. Just because their tweets are popping, doesn’t mean you should start throwing money at them. 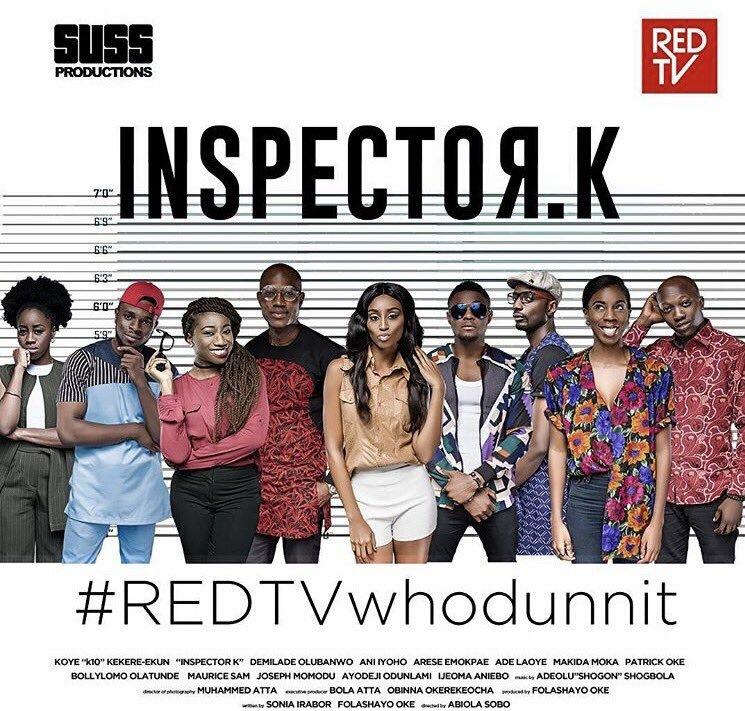 So ehen, on to Inspector K. RED TV has been teasing the show, and they’ve dropped not one, but two trailers to get all us hyped fo the when the first episode premieres. I’ve watched the trailer more times than can be possibly good for my health and come to a few conclusions. Inspector K is done in the style of classic police detective comedies a la Brooklyn Nine Nine and more importantly Inspector Clouseau of the Pink Panther films. An intensely cerebral, but painfully awkward detective surrounded by bumbling idiots who tamper with his investigation into a multiple suspect crime case. You know, an Officer Titus for IJGB’s. Koye Kekere Ekun of K10 Videos is this show’s big lead. It is also his first proper foray into the big (small) screen after years of gathering a decent following of upper middle class, social media savvy Nigerian millennials. He seems funny in the trailer, transplanting his K10 character onto this show and dressing it up as a detective. From what I can see, K10 is intelligent enough to carry a show, though the spectacular bombing that was BollyLomo’s forgettable performance on Dare Olaitan’s Ojukokoro is a huge reminder that very few of comedians successfully make the shift from Instagram to Youtube. Too soon to tell sha. I need to understand what A’rese is doing there. Homegirl can sanggggg, and has had a few decent turns on stages in Lagos and London. But not everyone makes the transition from stage to screen without losing some of that shine on the way. And A’rese’s turn as a stuffy rich woman seems rigid as hell. I want to like this show neow, people biko help me. Oh yeah another transplant is homeboy Maurice Sam from Accelerate TV’s other bleeding trainwreck of a show On The Real. He finally gets a chance to prove his time On The Real was just a case of good actor meets terrible script. I don’t hate him on this so far, but we’ll wait and see. 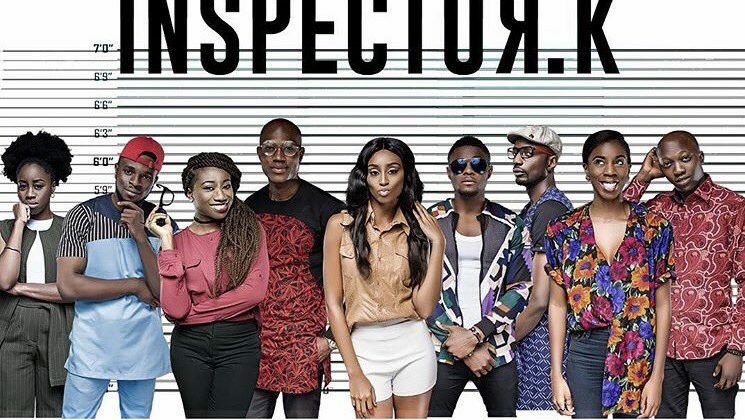 The police officers are so far the funniest thing about Inspector K, Nigerian police and their incompetence and penchant for fishwife style gossiping will never not be funny and these guys are already doing a killer job of bringing that alive on the screen. I hope that this isn’t all the end up doing on the show sha. Also guys, aerial shots of Lagos that are not of Victoria Island or the Lekkoyi Bridge!!! Haaay! Whatever you’re going to say, save it. I don’t want to believe it, but apart from Lowladee’s This Is Us, it seems these entertainment web channels by our Nigerian Banks have become a funnel by which ‘influencers’, OAP’s and instagram celebs try (emphasis on try) to make the jump to ‘legitimate’ media. Because these channels are supposed to be fresh and digging out new talent but we keep seeing the same four people rotated between the ‘networks’. Where is all the ‘innovation’ you people promised us? Anyhow sha, best believe I shall be watching. 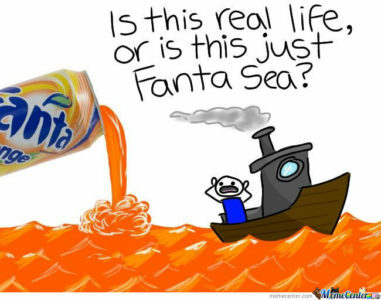 I need all the laughs I can get in this recession. Hopefully I’ll be laughing with the cast, not at them. L’oruko Jesu. Don’t come and disturb me on twitter oh, mi o raye. Today is not the day, and I am not the one.